It’s National Zoo Keeper Week and we’re sharing the love! To recognize the dedication and hard work of our amazing zookeepers, we are posting an interview of a keeper each day this week- and this year there’s video! Romy started off in dog training and agility, and used that experience to help care for and train animals here at the zoo- no matter their size! 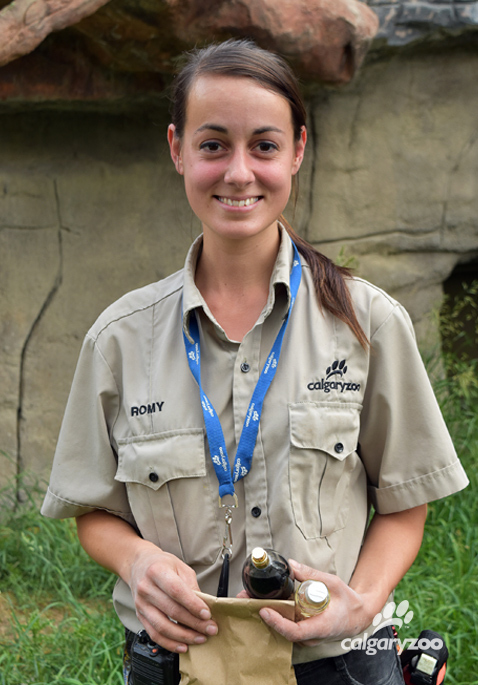 Meet Romy Dupal-Demers, one of the featured keepers during National Zoo Keeper Week 2016. 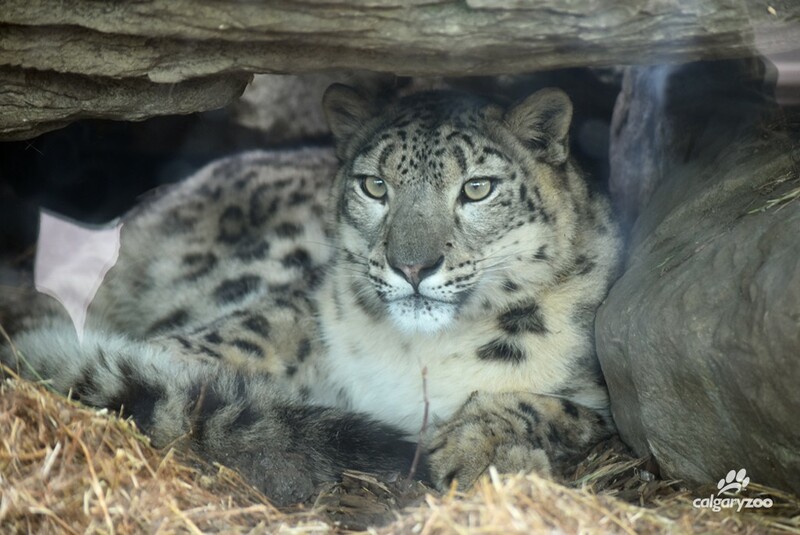 Leika our one-year old female snow leopard.